The FWATA Public Relations Committee is pleased to announce the fall quarter award winner of the Excellence in Athletic Training Award. Each quarter, the Excellence in Athletic Training Award celebrates District 8 athletic trainers or athletic training student members who display an exceptional commitment to mentoring, professional development or enhancing the quality of health care. This quarter’s winner is Tony Ontiveros, MA, ATC. Tony is currently the Assistant Athletics Director/Sports Medicine at the University of California, Riverside. He has been with the Highlanders since 2003. Ontiveros spent several years providing care for USA’s elite athletes while working with the United States Olympic Sports Medicine program. He has traveled internationally working with the US National Field Hockey Team, the 1998 World Youth Games in Moscow, Russia, and the 1999 Pan Am Games. In 2000 he was selected to represent the United States as a member of the Paralympics Sports Medicine Staff in Sydney, Australia. 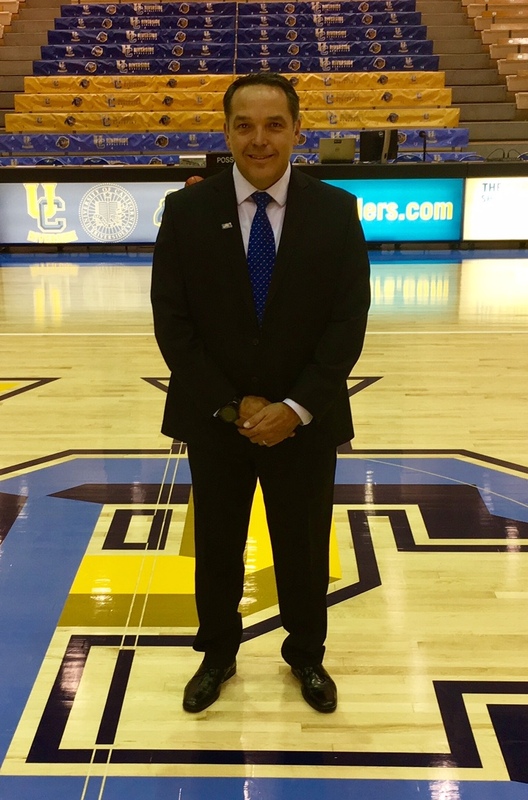 Ontiveros is also a member of the American College of Sports Medicine, the United States Olympic Sports Medicine Society and the National College Athletic Trainers Association. Tony has also served as a preceptor with the California Baptist Athletic Training curriculum program. Please join us in congratulating Tony on winning the Excellence in Athletic Training Award!